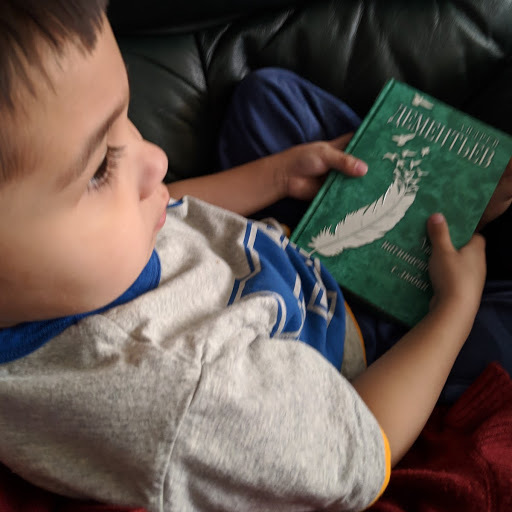 Gift publication of the book by A. Dementyev is done in such a way that even little kids are attracted to it. Look at this photo to the right and at once you appreciate this moment. The artistic build-up of this poetry book is accomplished by Vladimir Shcherbakov in 2016. 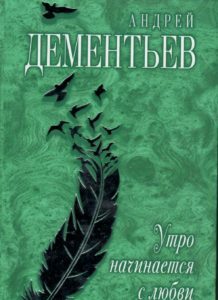 The life of the quite renown Russian poet Andrey Dmitryevich Dementyev (1928-2018) was not easy as nobody’s of his compatriots. But he lived, survived, was to loyal to his talent up to the end of his life. For those who does not like poetry at all, he was known for his lyrics for the songs such as: “Swan Fidelity”, Alyonushka”, “Parents’ House”, “Ballad about the Mother” and many, many others. That are happened and can’t be returned. You get thread of your sad past is torn. With the hovering hopes like the birds. Someone’s on top and the others are low. Don’t you regret getting none of their sins. “It’s too late to begin, it’s to early to go”. ‘Cause the rhythm he takes from your soul. Neither lost days nor love burnt away.